Astro Boy is created by Osamu Tezuka, known as Japan’s God of Manga Comics. Astro Boy’s Japanese name is Tetsuwan Atomu, which means Mighty Atom. The comic book is based on the simple concept of a super-powerful robot built with the likeness, attitude, mannerisms, and even feelings of a young boy. His powers were based on semi-scientific or mechanical principles, and instead of fighting for justice, Astro Boy fought for peace. It was a heartening comic book about a purely innocent boy robot hero who wants not to punish bad guys but to simply stop them from doing evil and hopefully turn them to good. This innocence was amplified by Tezuka’s art style, which consisted of smooth clean lines and plenty of playfulness. Astro Boy himself is drawn smoothly; his facial expressions consistently retaining a childish demeanor, with the typical manga-large eyes and prominent eyelashes. The bad guys are drawn with cartoonish features so that they always look redeemable. Every aspect of the comic book is drawn to maximize the optimistic nature of the Astro Boy concept. Throughout the years there have been numerous adaptations of Astro Boy in different media forms. There were movies, a live-action series, and comics written by other authors. The most famous of these adaptations have been the TV series that premiered in Japan last 1963 and later that year, in the United States. 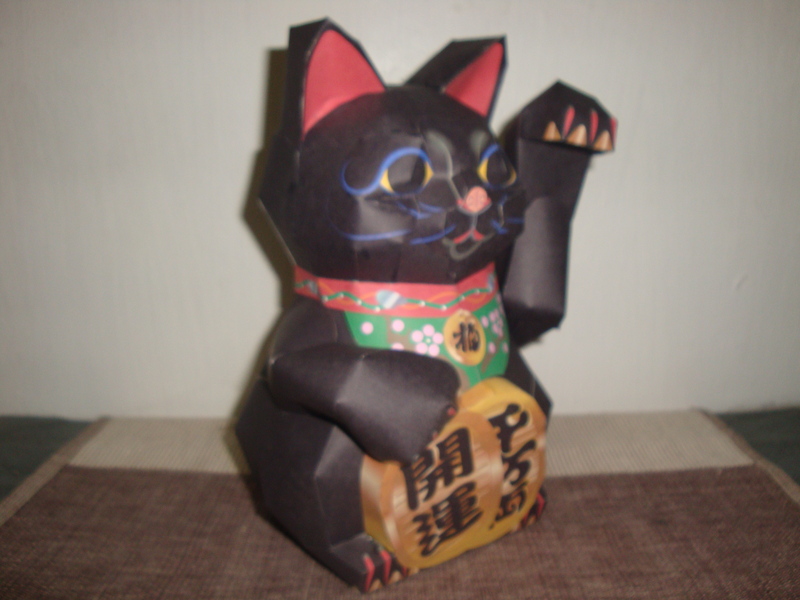 The model’s pattern was e-mailed to me by a friend years before. 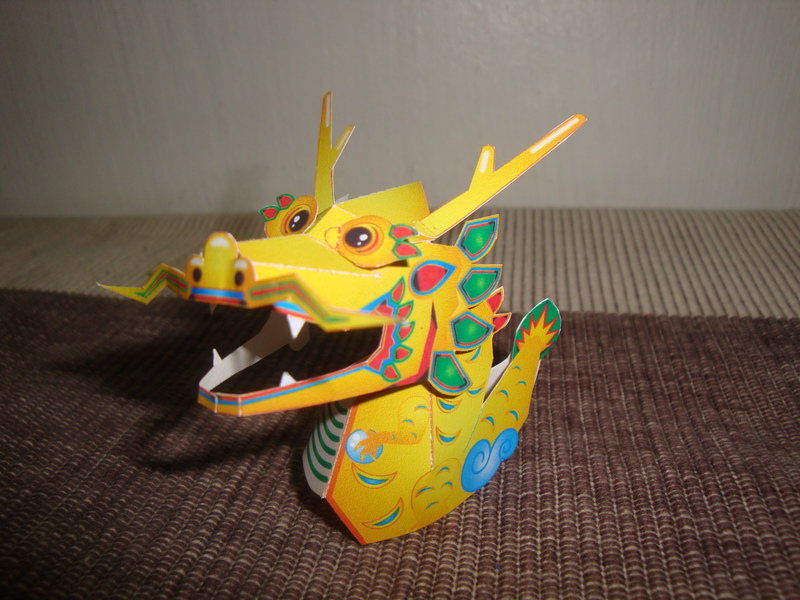 I had a hard time assembling the figure, especially in closing the shapes. Each model part consists of multi-faceted polygons. I would suggest finishing all the parts first before attaching it altogether. The model’s pattern allows the assembler to choose which head the figure will have. The regular head depicts Astro Boy’s wide, innocent eyes that are opened. The alternative head exhibits closed eyes, as though Astro Boy is sleeping, or turned off, as the case may be. 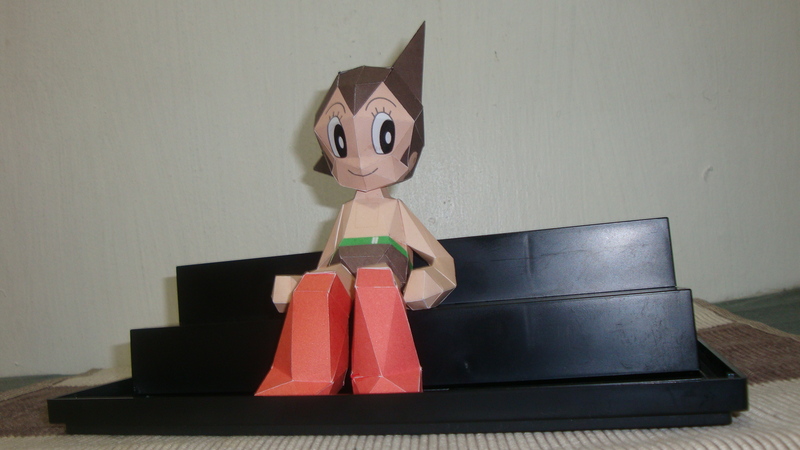 The finished model portrays Astro Boy as sitting (if the assembler chooses the open eyes) or slumping (for the closed eyes). The only beef I have with the model is the way the designer made the hands; there were no line markings to signify that they were hands. They looked like stumps, really. 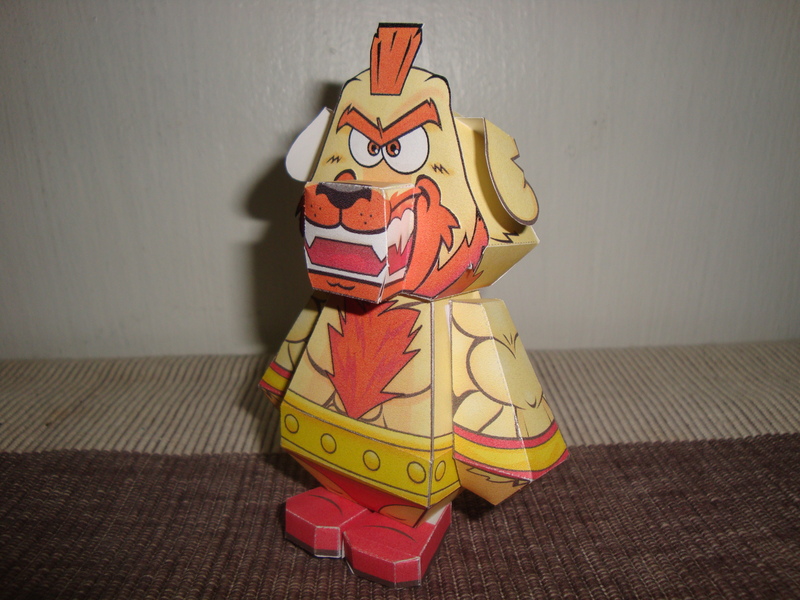 Other than that, this Astro Boy paper model as a whole is satisfactory. Next after cool, calm, and collected Dhalsim is his polar opposite, the Red Cyclone, Zangief. He was ordered by the Head of the Soviet Union, Gorbachev to fight at the World Warrior tournament in order to infiltrate its host, Shadoloo. Prior to his entry in the World Warrior tournament, Zangief trained at the Siberian tundra subduing bears. Zangief’s fighting style is wrestling, making him a close-range fighter. His complicated 360 degree moves make his character effective only for advanced game players. He was given effective damaging moves such as the Spinning Lariat, the Banishing Flat, the Flying Power Bomb, and his most devastating technique, the Spinning Piledriver. In later game versions, he would acquire a unique team super move: the Double Final Atomic Buster. Zhoundgief here sports the traditional video game character looks: the Mohawk, the full beard, the chest hairs, the red wrestling tights and boots, and the muscle details. The only things missing are the criss-crossing scars on the body, although the model sports scarred ears. Zhoundgief here is also just a little bit larger than Dharfsim, in keeping with the persona of the hulking Russian.